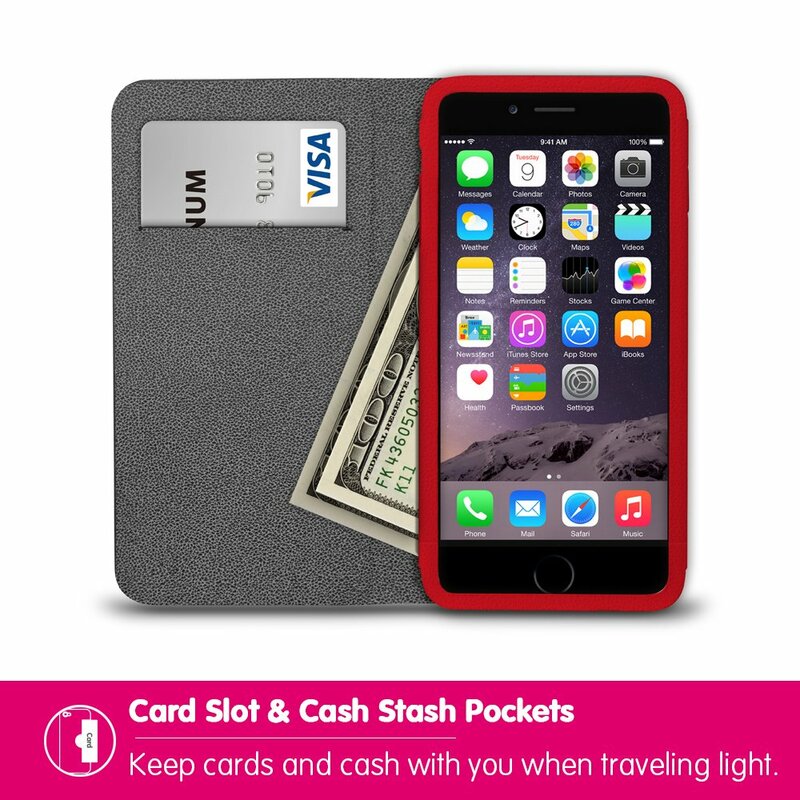 2 convenient inner card slots for ID or business card. 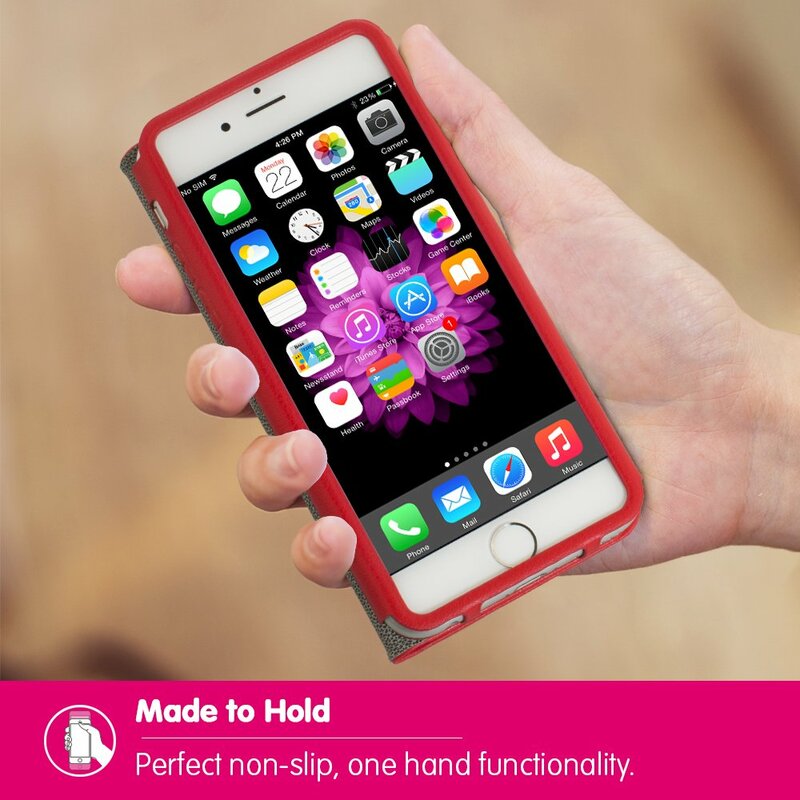 Undercut frame design secures your New Phone S from falling out of the case. Innovative magnetic closure on flap. 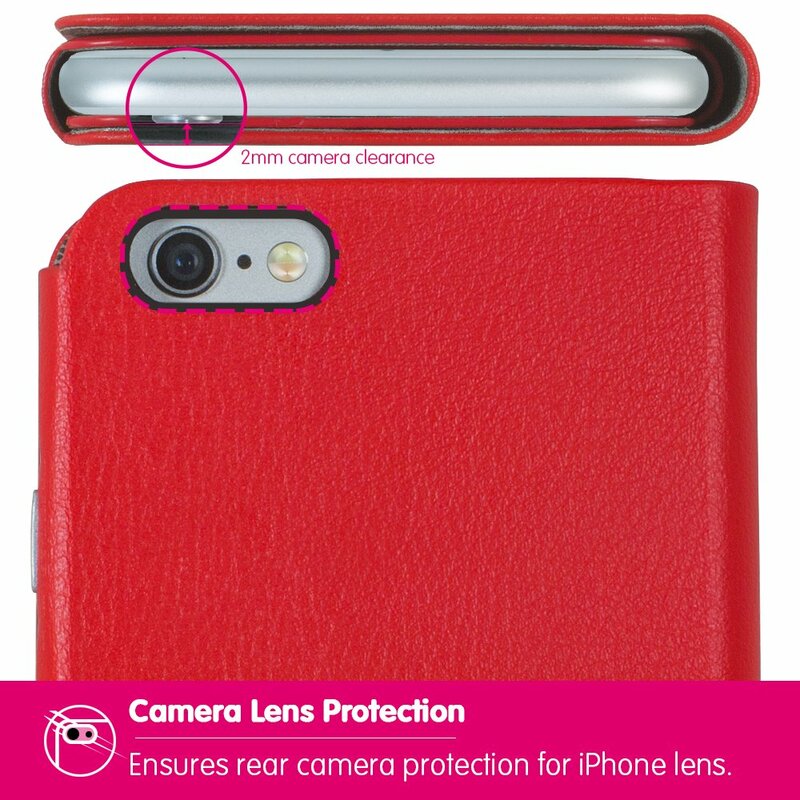 Prevents and shields your mobile from scratches, damages and dust. Easy access to all controls and ports. Exquiste aluminum finishing on power button. Enhanced edge bonding technique. More durable and sturdy.